However small or large your business, our Madrid data centre campus offers significant flexibility with regards to what you do with your space and how you extend your footprint. 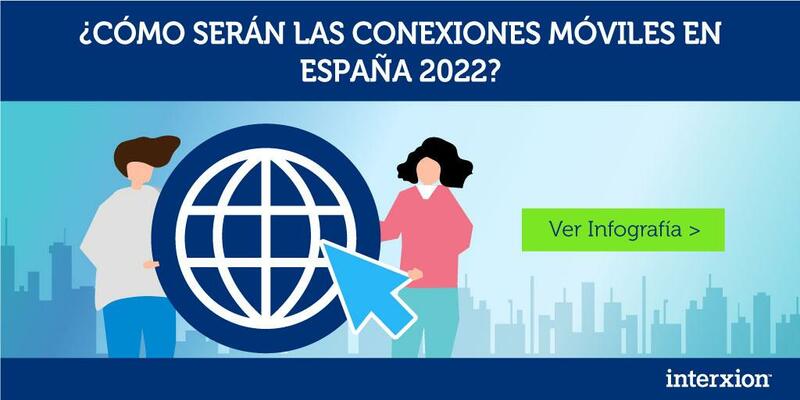 With points of presence of two leading internet exchanges (ESpanix and DE-CIX) customers come to our Madrid campus for its unparalleled connectivity. At Interxion you get the choice and flexibility you need to build secure, reliable networks with the right performance at the right price. We are squarely focused on providing colocation services and that means we’ll never compete with you for business. Instead we provide a state of the art data centre environment, helping you to interconnect, transact and grow. We are dedicated to providing the best global hosting services to our customers. Interxion is one of the premier data centre providers in Europe, and we look forward to collaborating more with them as we grow our presence worldwide. Interxion is a founding partner in Silicon Alley Madrid, an association of technology and telecommunications networks enterprises. This association was born in the Madrid district of San Blas-Canillejas, a former industrial area currently transformed in a tech zone, where near 200 companies from the ICT sector are located.